Kitzsteinhorn, Schmittenhöhe, Maiskogel and the National Park Hohe Tauern are just a few of many spectacular tourist attractions and natural marvels which are located in Zell am See-Kaprun. Only few other holiday destinations in Europe boast such a high density of sights. Visiting all of them during just one holiday would cost a pretty penny. The Zell am See-Kaprun Card is the perfect solution: it opens holidaymakers the doors to the most popular highlights of the region – a true bargain especially for families. After its successful introduction in 2010, the offer goes into its second season this year. Just like last year, the advantage card is available for free from 15th May to 15th October upon checking in at one of the 130 partner accommodation providers. When choosing their hotel, guesthouse or apartment, holidaymakers may want to watch out for the card’s token. 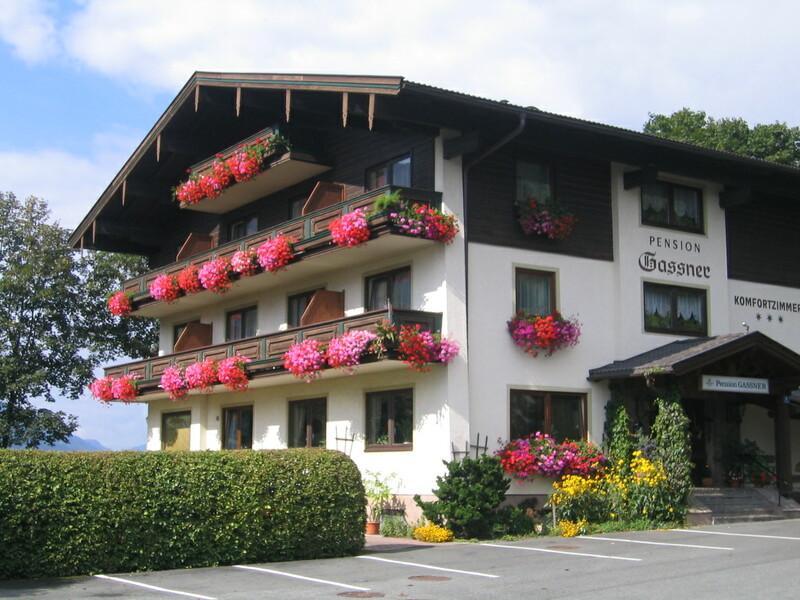 Participating houses are marked with a special symbol online and in the print catalogue indicating that their guests receive the Zell am See-Kaprun Card at the reception. When opting for a partner accommodation provider, the Zell am See-Kaprun Card offers many advantages throughout the entire stay – regardless of whether guests spend a few days or several weeks in the region. More than 25 attractions accept the card and grant holders free entrance or generous discounts. Cable car rides to the summits of Schmittenhöhe, Kitzsteinhorn or Maiskogel, a visit to the Alpine reservoirs in Kaprun, a pleasure boat trip on Lake Zell or bus rides within the region: all these offers are included in the card. At the till of the outdoor pools and lidos as well as of the new indoor pool and many other sights, card holders are just waved through. Families with two children can thus save up to 500 euros per week. In addition to the partners offering free entrance there are so-called bonus partners which grant discounts. Holidaymakers can enjoy an afternoon at the new TAUERN SPA wellness oasis, a ride to famous Grossglockner or a visit of the vehicle museum. Zell am See-Kaprun with two million annual overnight stays is one of the most important Austrian holiday regions. The interplay of the Kitzsteinhorn glacier, Schmittenhöhe, and Lake Zell boasting drinking water quality make the region unique. Central holiday offers in the summer season are golfing on two championship courses, hiking and water sports. Even skiing is an option – thanks to the glacier on Kitzsteinhorn at an altitude of 3,029 metres. In the winter, snow can be taken for granted here as well as on the other 138 kilometres of ski runs – regardless of the weather. 54 state-of-the-art cable car and lift facilities take guests to the summits. Freeskiers and snowboarders find perfect conditions in two snow parks, one of which has received an award by the German automobile club ADAC.